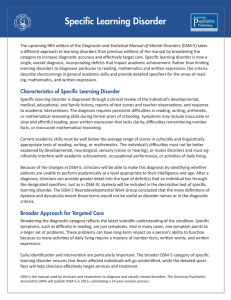 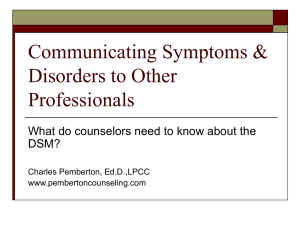 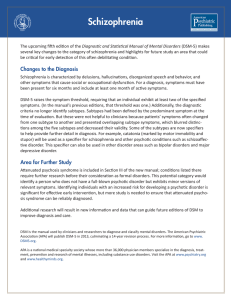 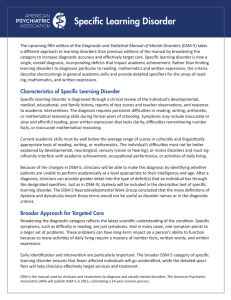 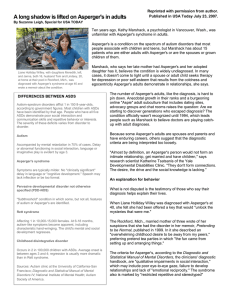 Several factors complicate the diagnosis of Asperger syndrome (AS), an autism spectrum disorder (ASD). 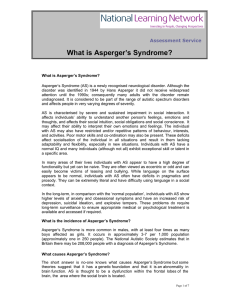 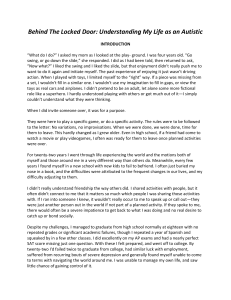 Like other ASD forms, Asperger syndrome is characterized by impairment in social interaction accompanied by restricted and repetitive interests and behavior; it differs from the other ASDs by having no general delay in language or cognitive development. 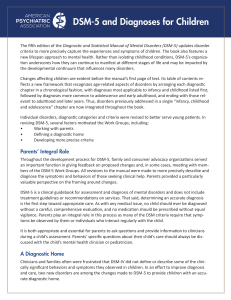 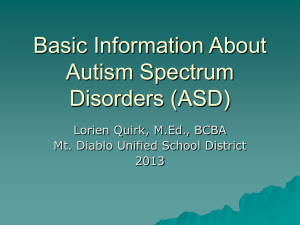 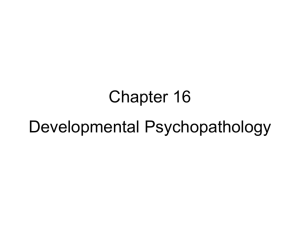 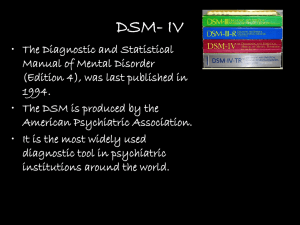 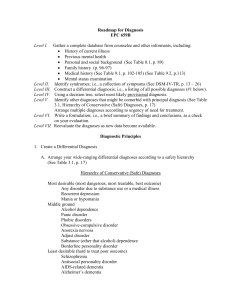 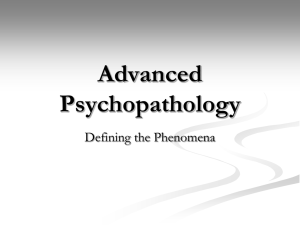 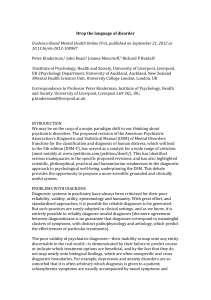 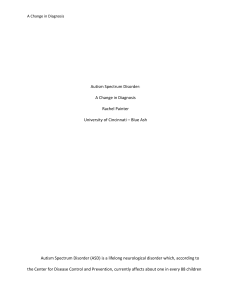 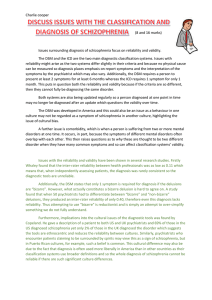 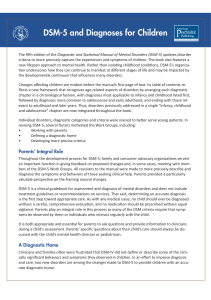 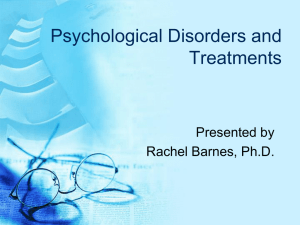 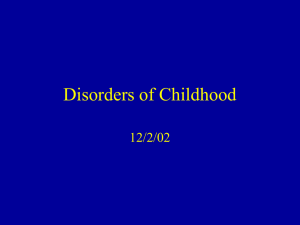 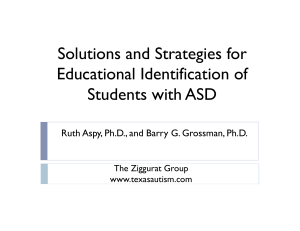 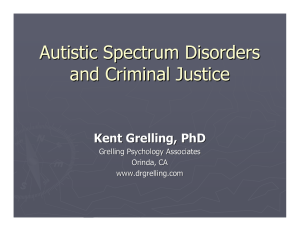 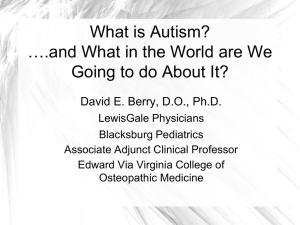 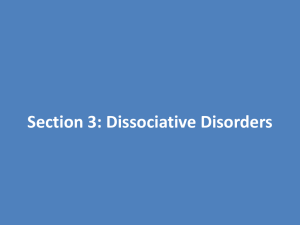 Problems in diagnosis include disagreement among diagnostic criteria, controversy over the distinction between AS and other ASD forms or even whether AS exists as a separate syndrome, and over- and under-diagnosis for non-technical reasons. 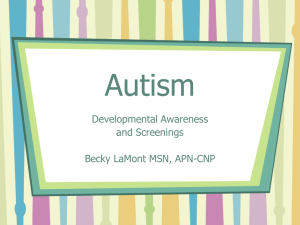 As with other ASD forms, early diagnosis is important, and differential diagnosis must consider several other conditions.